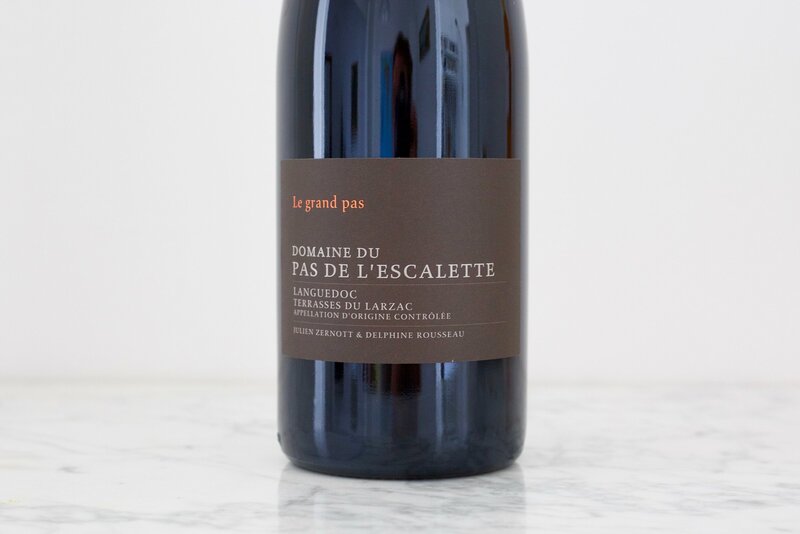 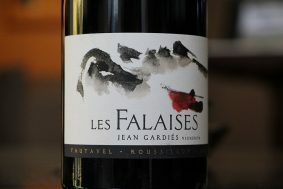 Grand Pas, the elder of Escalette’s range of wines, principally comes from a single west-facing, limestone and clay vineyard called Les Cailloux. 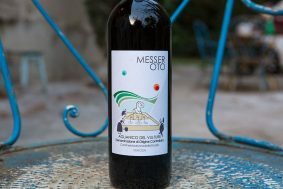 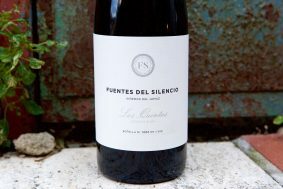 The balance of the late afternoon sun and the 450 meters in altitude begets the right balance of daytime heat followed by cold nighttime mountain air renders this a sapid wine with serious depth. 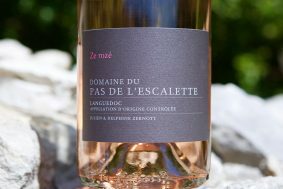 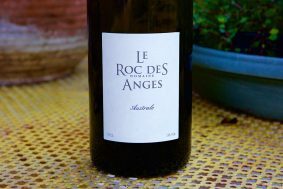 Delphine characterizes this vineyard and wine as being the easiest of their range to work, like the grapes already know what they are going to be and what to do to get there. 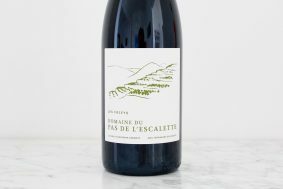 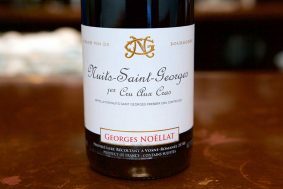 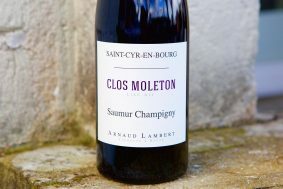 The mix is 70% Grenache (planted in the early 1980s) with 50% whole clusters and equal remaining parts of Cinsault (destemmed) and Carignan (partial stem inclusion depending on the year) employed during fermentation. 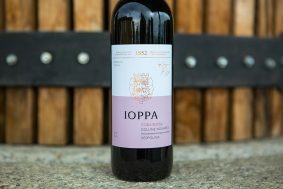 Because the fermentation is done in the very hands-off method called “infusion” they layer the destemmed and full stem clusters into the vats in what they refer to as their “lasagna,” starting with Cinsault in the bottom. 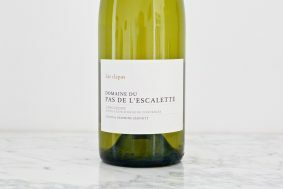 This layering helps to insure that the stems are infusing the majority of the vat instead of being lumped into one section and not moved until the press. 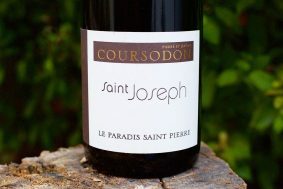 The fermentation for Grand Pas lasts almost four weeks, and after the pressing the wine rests in a single Stockinger 40 hectoliter foudre for up to two years. 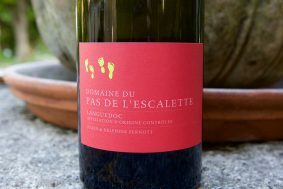 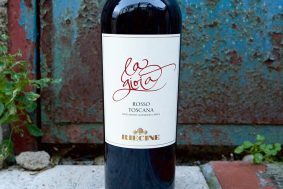 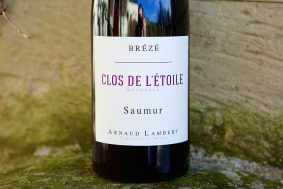 A single racking is made in the first spring to “clean the wine” and then it isn’t moved again until bottling, where it receives its first sulfite dose of less than 30ppm of total SO2 and is bottled without filtration.